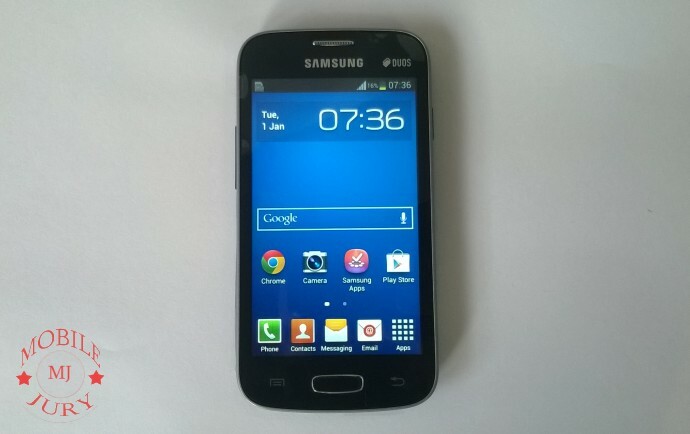 [gard align=”left”] Samsung Galaxy Star Pro pops out with the price of Rs. 6,300 being the entry-level Android smartphone from Samsung. The small & handy smartphone has a single core 1GHz processor coupled with 512MB RAM & 4GB internal memory. 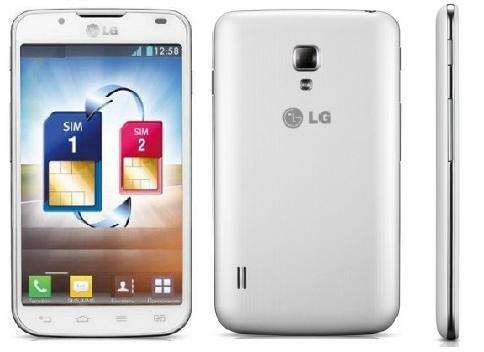 It sports a 4 inch WVGA display with a 2MP rear camera & a missing front camera. The device comes out of the box with Android 4.1.2 JellyBean with a very poor performance compared to other phones in this price segments. Read the complete Galaxy Star Pro Review to know more. The Handset & 1500mAh Li-Ion battery. USB Cable, USB charger, Headphones. Warranty Card & Quick Start Guide. 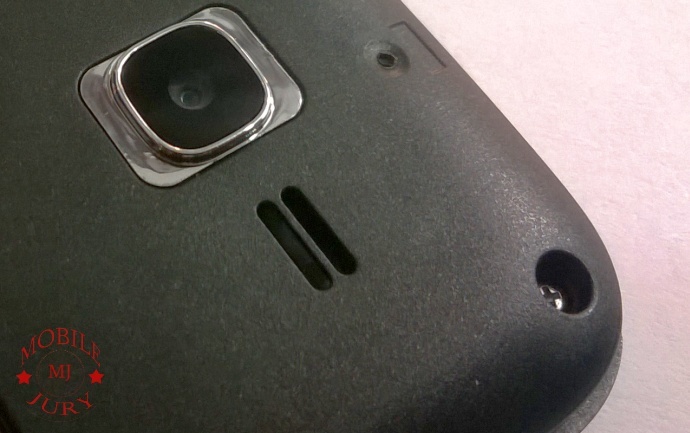 Samsung Galaxy Star Pro has the same old design as those in Galaxy devices. The phone is made-up of plastic body with a grey bezel instead of those chrome-plated bezel in its siblings. First Impression: Standard Galaxy piece with a Grey bezel. The back panel is glossy flimsy plastic with a horizontal line texture. It catches smudges easily. The volume rocker, on the left side, is placed slightly lower than the reach of my index finger. Power button is placed properly on the right hand side. Star pro is very easy to grip. Overall, the 121 grams device, with thickness 10.6mm, looks sturdy in hand. Star Pro comes with the Android 4.1.2 JellyBean with the TouchWiz UI from Samsung. It gets all the basics of TouchWiz UI. There are very basic transition effects in the phone. The transitions starts lagging after using some handful number of apps. Overall, you’ll like the UI but the frequent lags will make your experience poor. The 4 inch WVGA (480×800) display of Star Pro could be all what you can expect from Samsung. Some manufacturers like Lava offers qHD display in this price segment. As usual Samsung provides saturated display. You’ll have to adjust the device to full brightness when you go outdoors. It seems to be irritating without the auto-brightness feature. The 4 inch display makes it difficult to type in portrait mode without “continuous input”. Landscape mode typing is average but the sluggish transition from portrait to landscape mode will make you hate to wait. Star Pro comes with stock Android browser as well as Chrome browser. 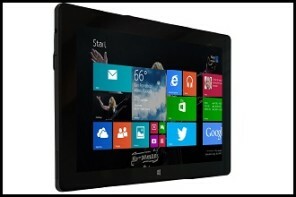 It has basic features like multi-tabs, incognito mode, desktop site, etc. Pinch to zoom & double tap zoom works fine. 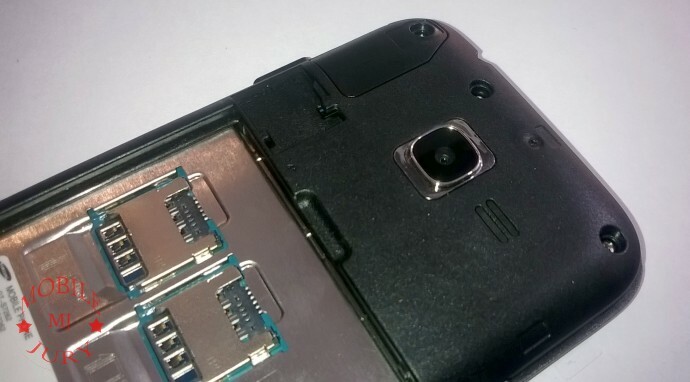 Samsung Galaxy Star Pro gives you a 2MP rear camera capturing shots with resolution of 1600×1200 pixels. 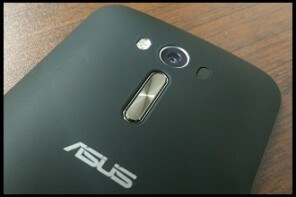 The only camera in the phone gives up to 2x zoom (without Pinch-to-zoom)with very few features. There is no Auto-focus & Flash in this device. 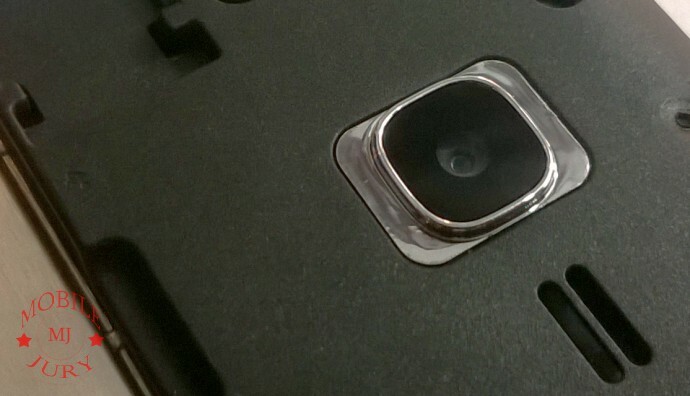 It is a Fixed-focus camera. The camera UI is very simple & the 4 inch phone is easy to hold for clicking pictures using single hand. There is a panorama mode that could not manage the white balance producing a below average panorama image. Other modes include a smile shot & a single shot. Most importantly the camera UI lags in giving a smooth functioning to the user. The camera records 240p videos at 13fps giving a very poor video quality. The zoom feature is available in the video mode. The camera adjusts the white balance in video recording as required. Audio levels of Star Pro turned out to be above expectations. Music play at maximum volume was very good. The speaker is placed on the upper half of the back next to the camera. There were many instances that my index finger covers up the speaker (using in right hand). There is no stock Music Player app given in the phone. Instead, Play Music app could be used to play your mp3 songs. Galaxy Star Pro could only play 480p mp4 videos. Other videos like 720p & 1080p, flv, mkv & avi formats are not supported as they are BLOCKED by the manufacturers. Samsung Blocked major Video Support. The device could play audio of a 4k sample video (which, I suppose, isn’t blocked by the manufacturer). But while playing 720p or 1080p, it pops out a box saying that the format is not supported. Audio level in video play is very low. The power/lock button locks the player feature while the video is running instead of pausing the video & turning of the screen. As expected from the audio levels of the phone, the ringtone was easily audible at full volume at semi-crowded place. Also, the vibration levels of the phone were sufficient to make you feel the incoming calls or messages. Samsung Galaxy Star Pro boasts a 1GHz single core Cortex-A5 processor coupled with 512MB RAM. It gives 4GB internal memory out of the box of which only 2.23GB is available for the end user. It also supports external SD card upto 32GB. Star Pro gives around 110MB RAM free to the user without installing any apps. Due to this, the UI behaves very sluggish even in performing basic transition & functions. Games like Subway Surfer & Temple Run Oz lags in the Game Play. Even after exiting the games, the UI take long to respond. Internal Storage: 90MB used & 2.3GB Free. RAM: 323MB used & 107MB Free. Useful Apps: Calculator, Memo, Play Music. Extra Apps: ChatON, Chrome, Dropbox, Play Books, Play Games, Play Movies, Samsung Apps. Galaxy Star Pro carries a 1500mAh Li-Ion battery that (as the manufacturer specifies) can give you 15 hours of 2G talktime. When playing a 480p mp4 video (with Wi-Fi off & Full Volume & brightness), in a full screen mode for 10 minutes; the battery drained by 5%. So, the estimated video play with this phone goes upto 200 minutes (approx). Samsung Galaxy Star Pro is very sluggish at performing basic operations even if it has 1GHz processor. This is mainly due to the 512MB RAM out of which ~110 MB is available free. The phone will perform basic functions with some lags but don’t at all expect it to perform smooth multi-tasking. It misses 3G & GPS; also the design is not so impressive. The display is not very crisp & the 2MP camera does not performs as expected. 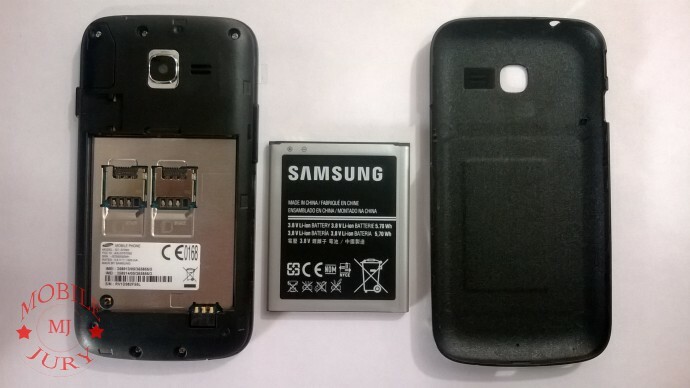 Overall, after the famous waste made by Samsung Galaxy Core from Samsung, this device could be another WASTE. Do Not Buy this Phone. Buy Samsung Galaxy Star Pro NOW. 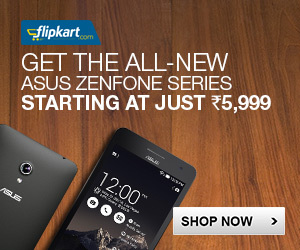 Alternatives– Lava Iris 458Q (Best), Karbonn A26, Karbonn A10, Lava Iris 405, Lava Iris 455, Panasonic T11, Idea Aurus 3. Looking for a good after-sales support. Against those repeated Galaxy Designs. Looking for a good camera budget phone. Read this before proceeding to Specifications- Why we don’t trust specifications? Let us know about your opinions & experiences with the phone in the comments below. HAVE YOU TRIED PLAYING HD VIDEO IN MX PLAYER OR MOBOPLAYER.PLEASE TRY AND TELL IF 720P VIDEO RUN SMOOTHLY OR NOT. We check the video playback only in the stock player. But from now on we’ll check it in MX player too. at first,my brother told me about this smartphone.Now i have seen on your site. This is a great smartphone.I always love to visit your site. Bright side: Nice look. Handy. Comes with a nice pre-installed maps(you just have to install a 8mb google earth) that comes too handy in new city. It gives ur almost exact position.